Will Medicare cover my diabetic nail care? | Podiatry Associates, P.C. Will Medicare cover my diabetic nail care? In order for routine nail care to be covered by Medicare you must be an at-risk patient. Diabetes alone does not qualify a person as an at-risk patient. 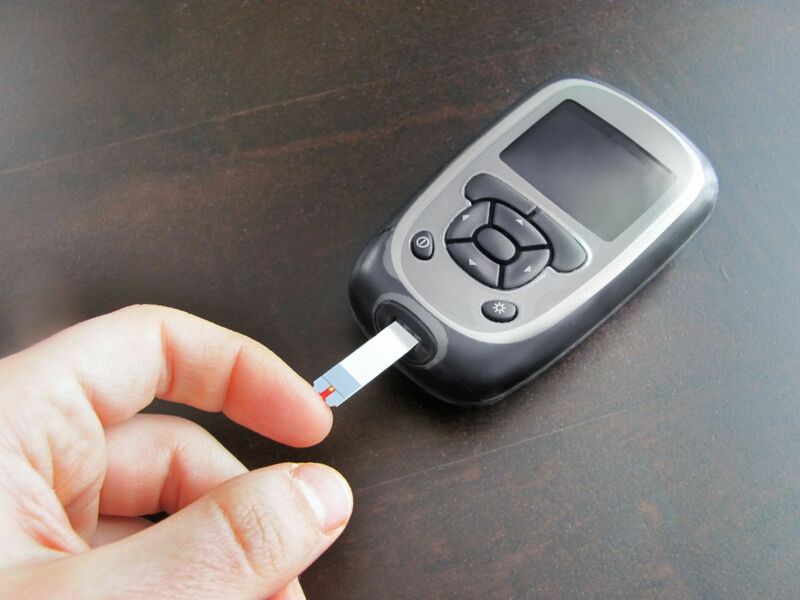 Here is a list of diabetic complications that may qualify you for routine care. Only your podiatrist can diagnose you as an at-risk patient for nail care. Come in to Podiatry Associates, P.C. in Parker or Castle Pines, CO, for your annual diabetic check-up and we can help to determine if you qualify for Medicare coverage of related services. Call (303) 805-5156 today for an appointment.